Dahlonega, GA—Introducing the advice-equivalent of a double espresso for junior Army officers. 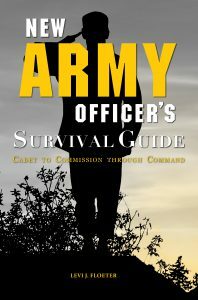 The New Army Officer’s Survival Guide: Cadet to Commission through Command provides everything a new officer needs to know, before they need to know it. Active military have access to plenty of veteran life guides, but their search for current officer guidelines falls short. New Army Officer’s Survival Guide rescues them. 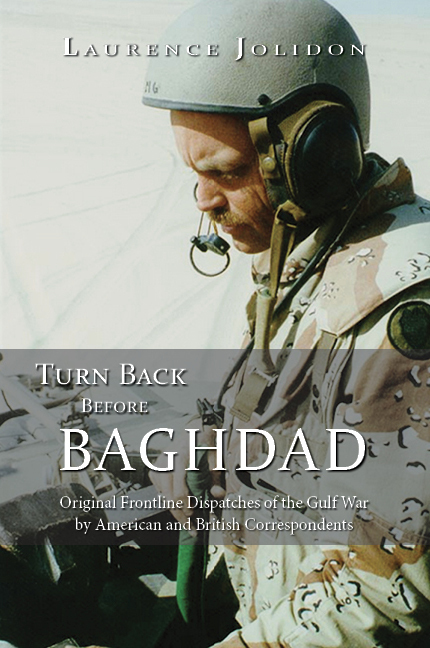 Author Levi Floeter spent 10 years learning how to be an officer. He’s been a Platoon Leader, Company Commander, Company X.O., and a Military Science professor. This book is the culmination of his hard work. The exact survival guide he wished he had, instead of the unanswered questions he was left with. 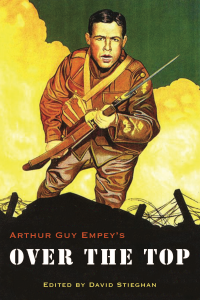 The New Army Officer’s Survival Guide is the personal experience of a senior Army officer. A biography as much as a guide. CPT Floeter’s goal is to provide help and advice. In his own words, “we are always personally responsible for growing ourselves. If you are satisfied with your measure of accomplishment, you have just lost the most important battle in the war for self-development.” He’s amicable, honestly sharing his worst experiences as well as his best. The advice comes from a proven leader that any junior officer can trust. The New Army Officer’s Survival Guide: Cadet to Commission through Command (978-1-940771-40-3) releases February 12, 2018 from the University of North Georgia Press. It is a 5×7 nonfiction paperback: the perfect size to carry about and throw in your bag as a reference. 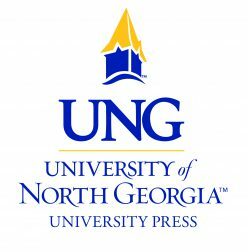 It can be purchased from the University of North Georgia Press at www.ung.edu/university-press/, Amazon, and other major retailers for 24.99.